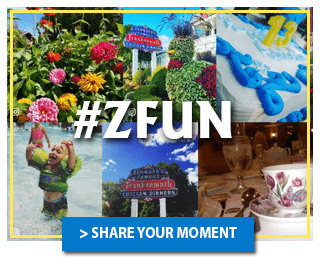 Frankenmuth, MI – June 22, 2015 – For nearly 30 years one of America’s top independent restaurants has been offering training, educational programs, professional certifications and college tuition support for its employees. 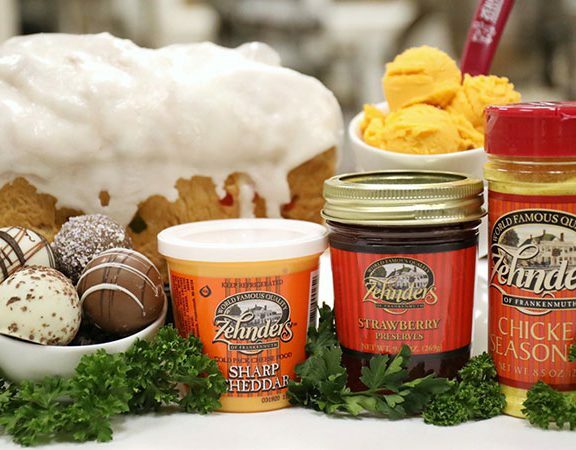 Zehnder’s of Frankenmuth, located in the Bavarian-themed village of Frankenmuth 90 miles north of Detroit, employs 985 individuals in various positions including culinary, restaurant and hotel service, retail, and golf. Most recently at the expanded Zehnder’s Splash Village Hotel and Waterpark, 24 employees completed a lifeguard certification program led by Zehnder’s Aquatics Manager, Chris Bartnikowski. “One element of our mission statement requires us to be the employer of choice, said Zehnder’s of Frankenmuth Chairman and CEO Al Zehnder. “To us that means attracting, retaining and providing no cost education to those employees on our staff who want to make Zehnder’s, and the hospitality industry, their career.” In just over the last three years, Zehnder’s has invested more than $100,000 for training classes, technical and hospitality certifications and college tuition reimbursement for employees. “While there are many fantastic educational opportunities offered by many institutions, we’ve found that a program attended by a group of our team members develops a common foundation for learning”, added VP of Human Resources Susan Zehnder. The newest education program is underway with a class of nine men and three women, all of whom are taking 32 hours of culinary instruction that will be followed by both written and practical examinations. All those who pass the examinations will receive certification through the American Culinary Federation (ACF) as a Certified Culinarian, and some will receive their CSC, Certified Sous Chef designation. Of the nearly 30 members of Zehnder’s production bakery staff, three full time pastry chefs have their Certified Pastry Chef designation. 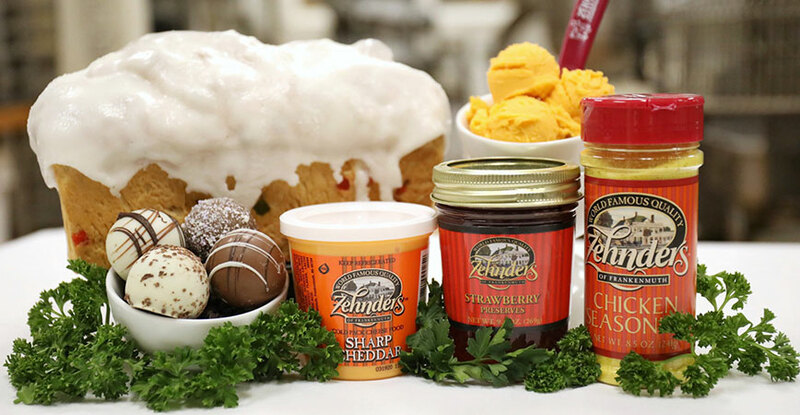 The culinary certification program is organized by Zehnder’s Vice President of Human Resources Susan Zehnder, and under the guidance of Zehnder’s Food and Beverage Director and Executive Chef John Zehnder, a Certified Executive Chef. John Zehnder is an award-winning chef, cook book author and long-time ACF member; he is a former president of the ACF Flint/Saginaw Valley Chapter and former vice president of the ACF central region. Together they partnered with Chef Andy Mikuszewski, a Culinary Institute of America graduate who received his Master’s degree from the University of Massachusetts, Amherst. Chef Mikuszewski was the former corporate chef for Stouffers. He was also a part of the Nestle’s development team for its top frozen US brands Stouffers Lean Cuisine and Hot Pockets. 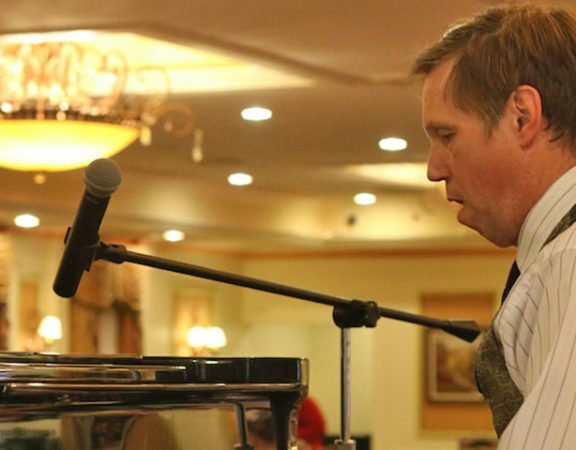 He previously taught culinary classes at the University of Akron, and is now an associate professor at TRI-C Community College, Cleveland, Ohio. He is also mentoring and coaching the future Rock Star Chefs of Cleveland. Bill Parlberg began his work at Zehnder’s in 1975 as a dish worker and for more than 40 years, he experienced just about every aspect of the company and its properties. As a dedicated and respected employee, he worked his way to being appointed president and COO in 2001. “Bill was the first to receive his MBA at Northwood University through our company sponsored program, we are very proud of his accomplishments” added Zehnder.